I promised you I was going to gather more holiday beauty gifts! This time everything is under $25! That still gives you a smart budget to shop with and have money left over for other things (maybe a little gift for yourself). This beauty guide has a few things for him. Start shopping! Enjoy! 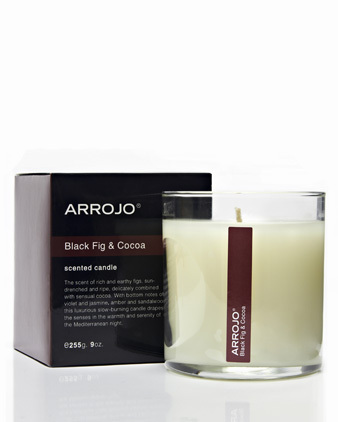 Arrojo Black Fig & Cocoa scented candle $25, available at www.arrojoproduct.com. 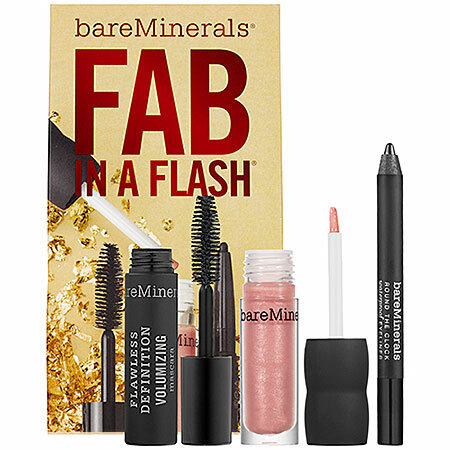 Bareminerals Fab in a Flash collection $18, available at Sephora. 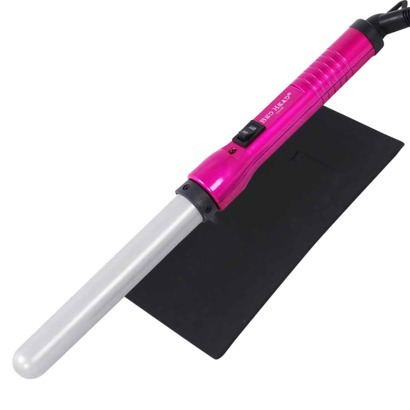 Bed Head 1" Wand Styler - pink $20.99, available at Target. 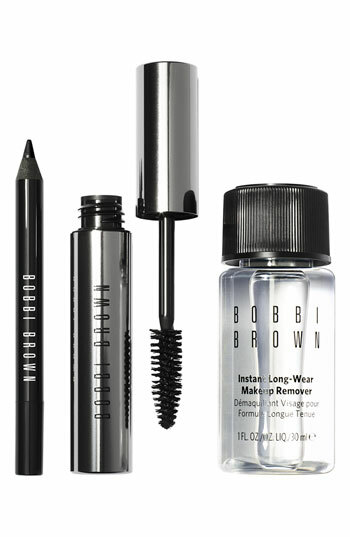 Bobbi Brown Pretty Powerful To Go Eye set $25, available at Nordstrom. 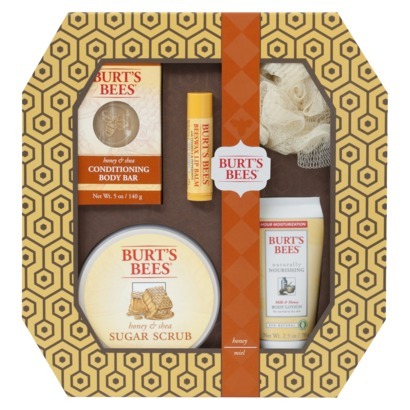 Burt's Bees Favorites Skincare set $19.99, available at Target. 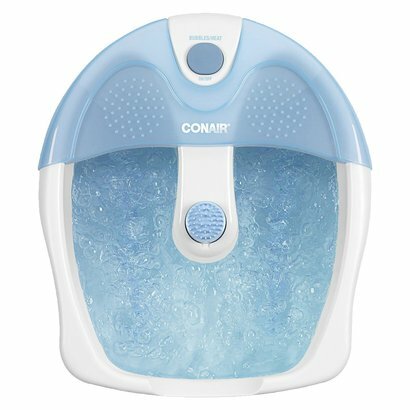 Conair Footbath with Bubbles & Heat $19.99, available at Target. Fresh - Sugar Perfection duo $22.50, available at Sephora. 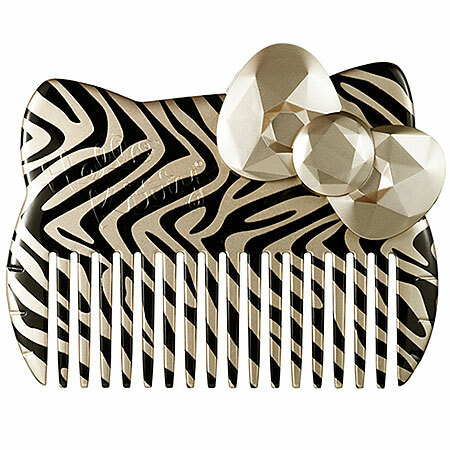 Hello Kitty Wild Thing Comb $12, available at Sephora. Izak Mini Lip Gloss set $14, available at Sephora. Izak Mini Lipstick set $14, available at Sephora. 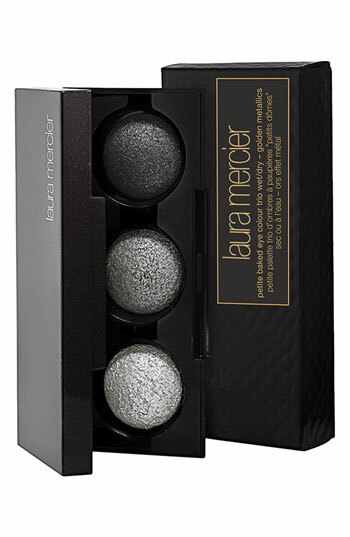 Laura Mercier - Smokey Metallics Petite Baked Eye Colour Trio $25, available at Nordstrom. 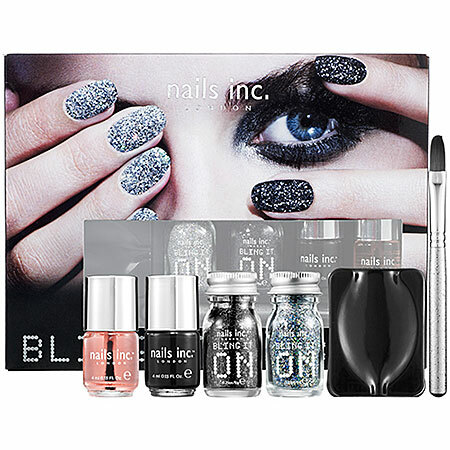 Nails Inc - Bling It On Rocks kit $25, available at Sephora. NYX Glitter Holiday Collection $20, available at Nordstom. NYX Haute Jersey Face Palette $25, available at Nordstrom. 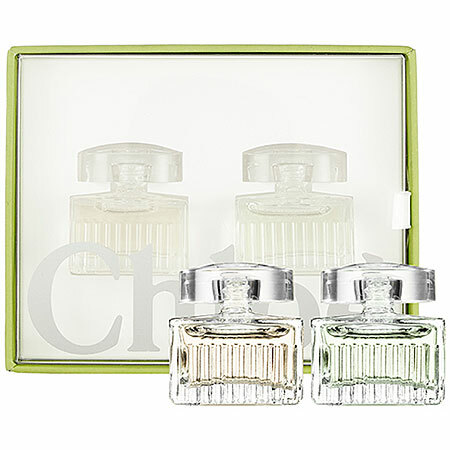 Philosophy high tea tiding set $24, available at Sephora. 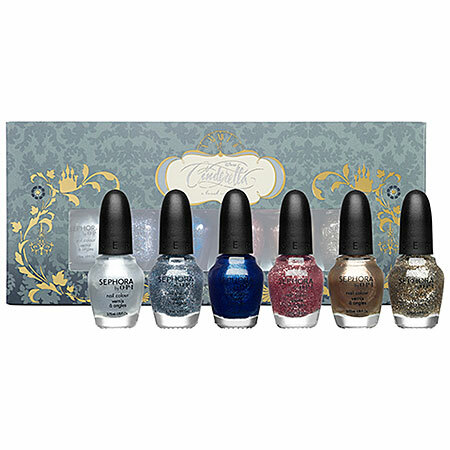 Disney Cinderella Collection - A Brush With Fate Nail Polish Set $24.50, available at Sephora. 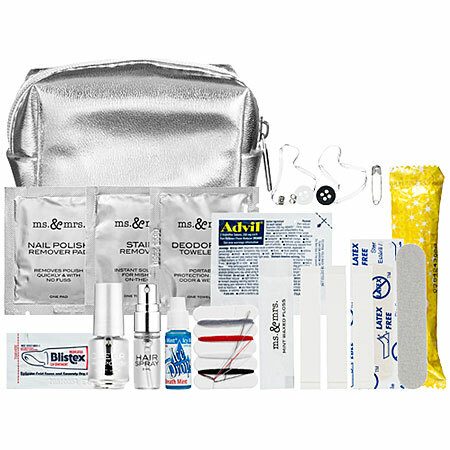 Sephora Mini Emergency Kit for Her $13, available at Sephora. Smashbox Try It Kit $19, available at Sephora. 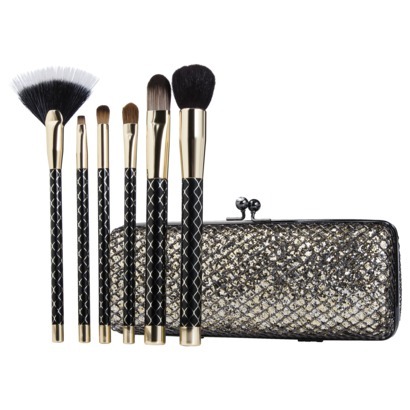 Sonia Kashuk Gilded Cage Holiday Brush Set 6 piece - $24.99, available at Target. 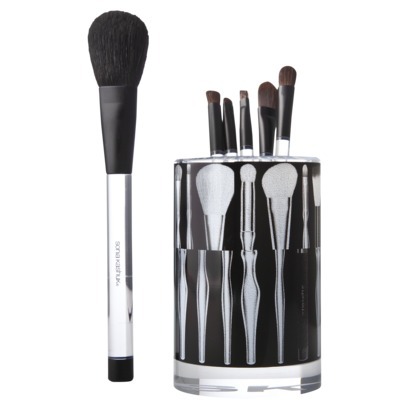 Sonia Kashuk Limited Edition Perfect Placement Brush Set $24.99, available at Target. 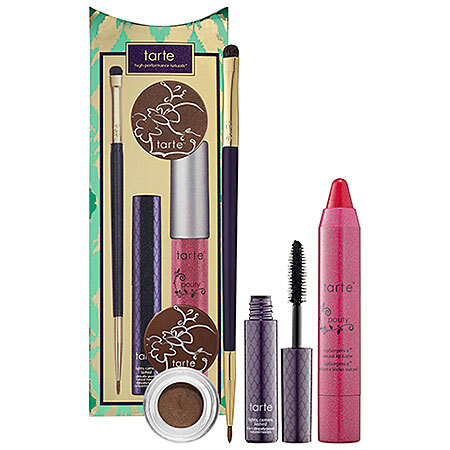 Tarte - The Stands Outs Limited Edition Best Sellers Kit $25, available at Sephora. 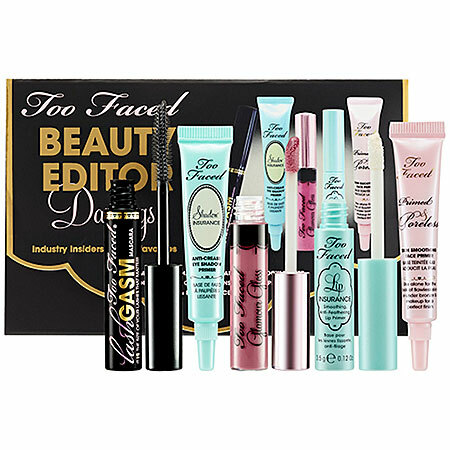 Too Faced - Beauty Editor Darlings Set $19, available at Sephora. 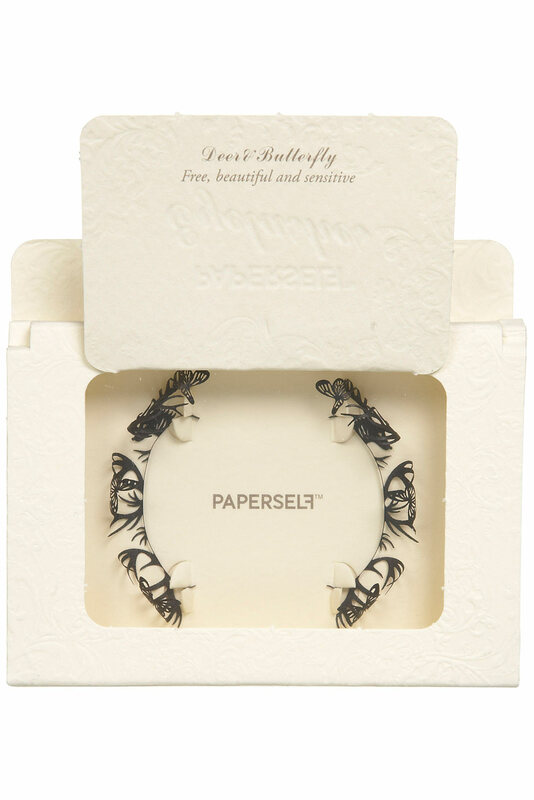 Paperself - Deer & Butterfly Lashes $24, available at Topshop. 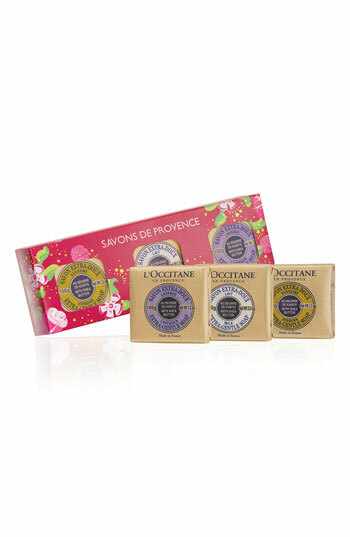 L'Occitane 'Savons de Provence' Deluxe Soap Set $19, available at Nordstrom. Ginger Sparkle Gingerbread Man Tin $20, available at The Body Shop. 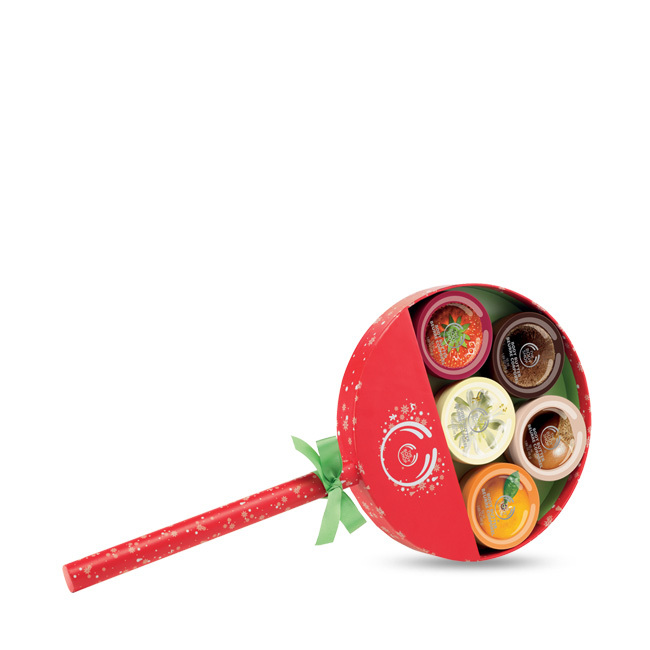 Body Butter Lollipop Gift $20, available at The Body Shop. Bliss Lemon + Sage Sinkside 6 pack $25, available at Nordstrom. 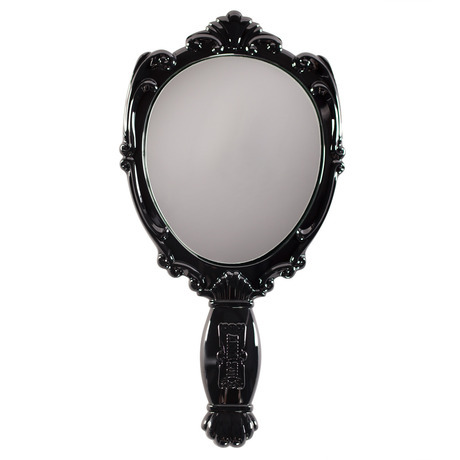 Anna Sui Hand Mirror $25, available at www.beautylish.com. 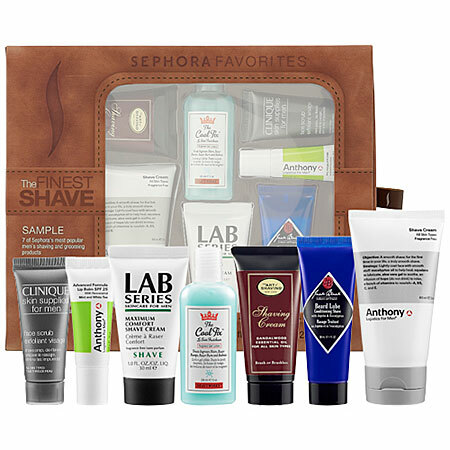 For Him Gift - Sephora Favorites The Finest Shave Deluxe Sampler for Him $25, available at Sephora. For Him Gift: The Art of Shaving - 4 Elements Starter Kit - Unscented 4 piece $25, available at www.dermstore.com. 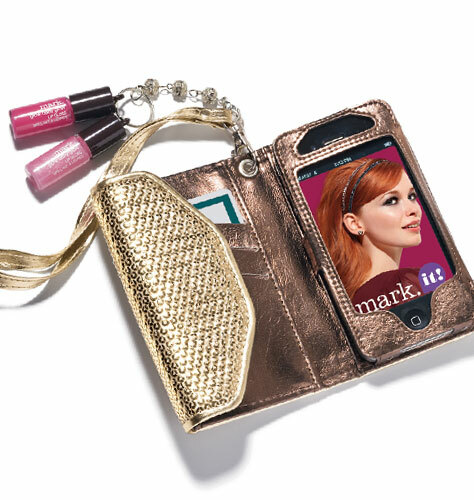 Mark - Talk is Chic Phone Case and Lip Gloss $18, available at www.meetmark.com. Tarina Tarantino Emerald Pretty Eyeshadow Palette $22, available at Sephora. 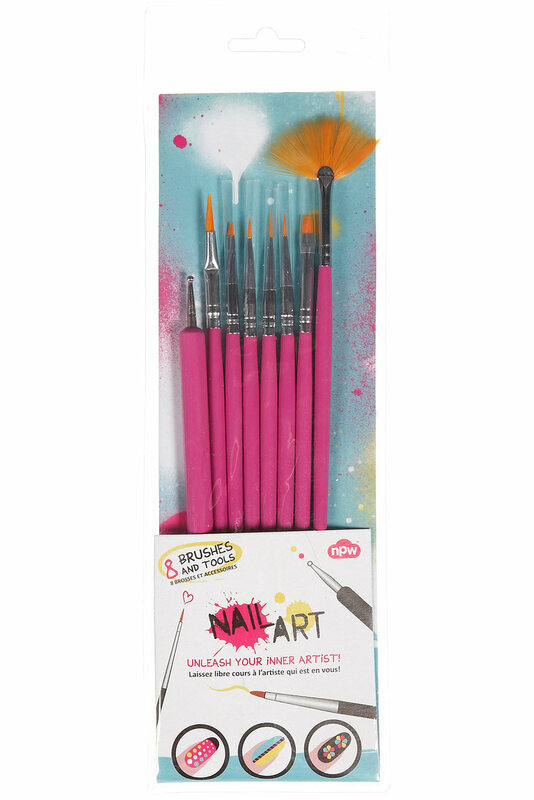 Nail Art Brush Set $14, available at www.topshop.com. Avon - Foot Works Pomegranate Chocolate Collection $12.99, available at www.avon.com. Mark - Drama Case Eye Shadow and Liner Palette $18, available at www.meetmark.com. 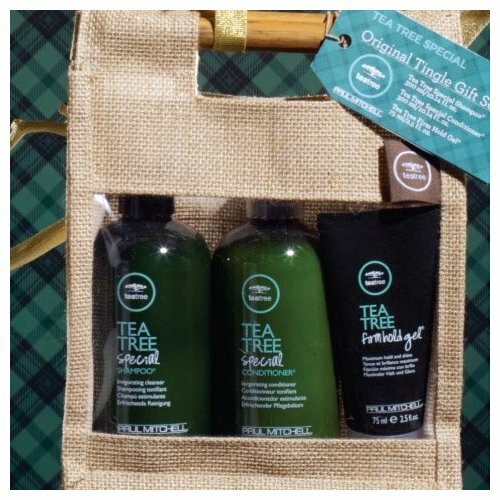 Paul Mitchell's Tea Tree Special Original Tingle Gift Set $25, available at Moxie Hair Salon, (612) 813-0330.